1990-1992: Research Scientist, BP Research Centre, Sunbury-on-Thames, UK. 1992-1995: Research Scientist, Elf UK Research Centre, London, UK. 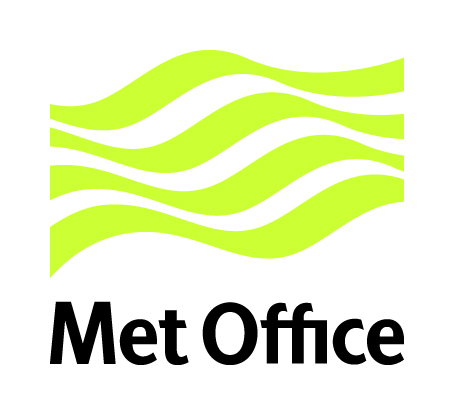 1995-2004: Research Scientist, NWP Model Development, Met Office, UK. 2004-2010: Research Scientist, Ocean Climate Model Development, Met Office, UK. 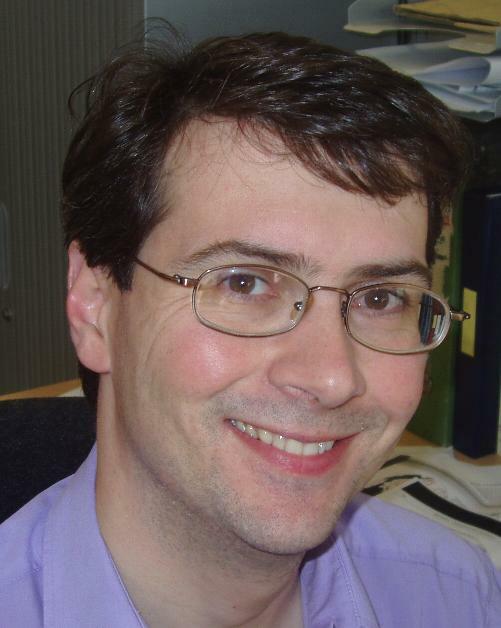 2010- : Radio occultation scientist, Met Office, UK.